Spring break is on its way, and you know what that means — vacation, complete with sunshine, beach bods and sparkling swimming pools. Naturally, a trip without the family dog isn’t worth taking, so you’re bringing him with, right? 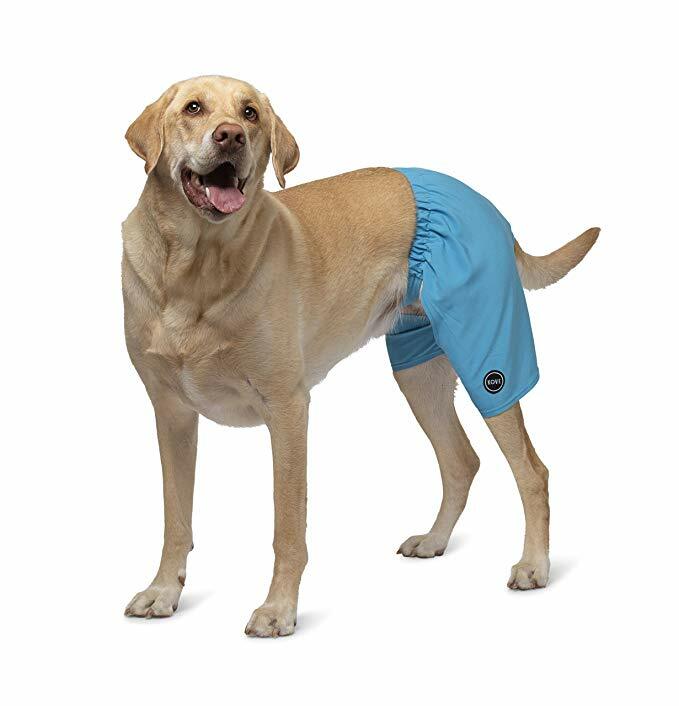 If that’s the case, you’ll need to make sure Fido has everything he needs. 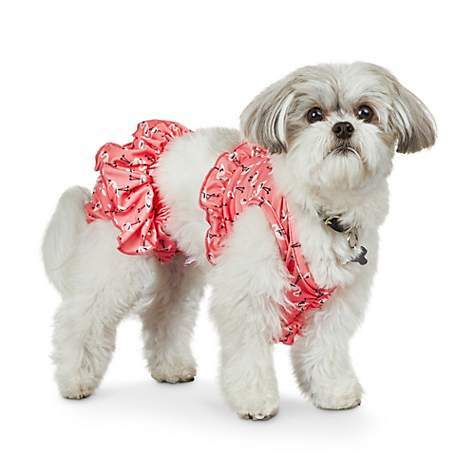 This year, that includes swimwear, since the well-heeled dog isn’t going without! 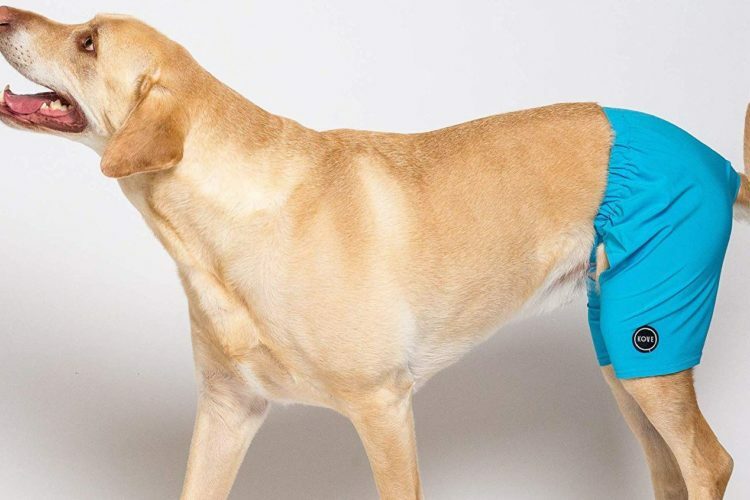 Check out the doggie swim trunks you can buy online on Amazon right now. Even better, this adorable swim gear has matching human versions for both boys and men, so there won’t be any question who belongs with whom. 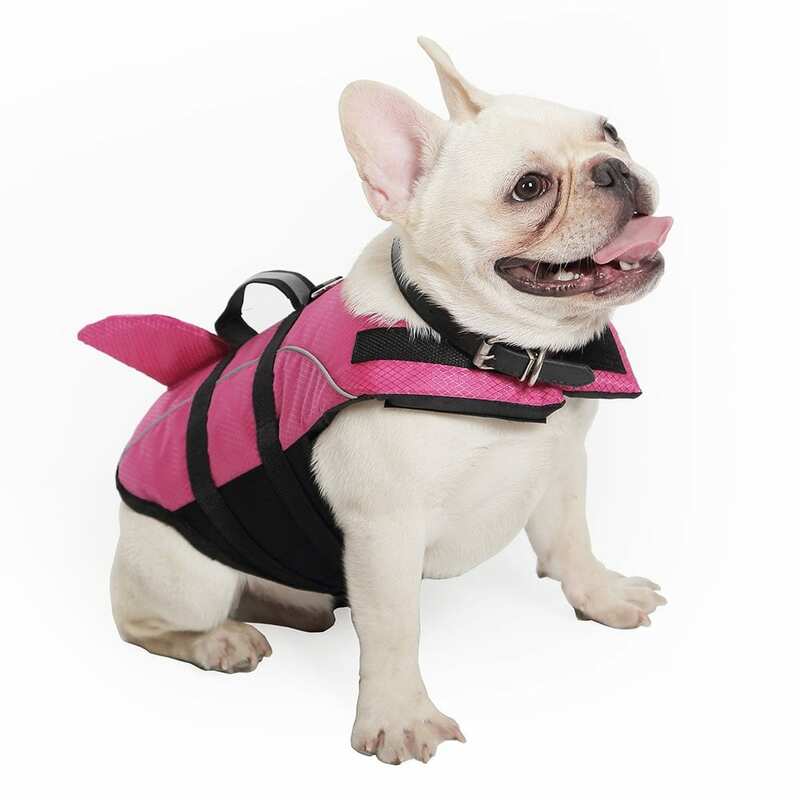 If you’re a bit more worried about safety, you can get life preservers that do double duty — they look cute and keep your pup buoyant. 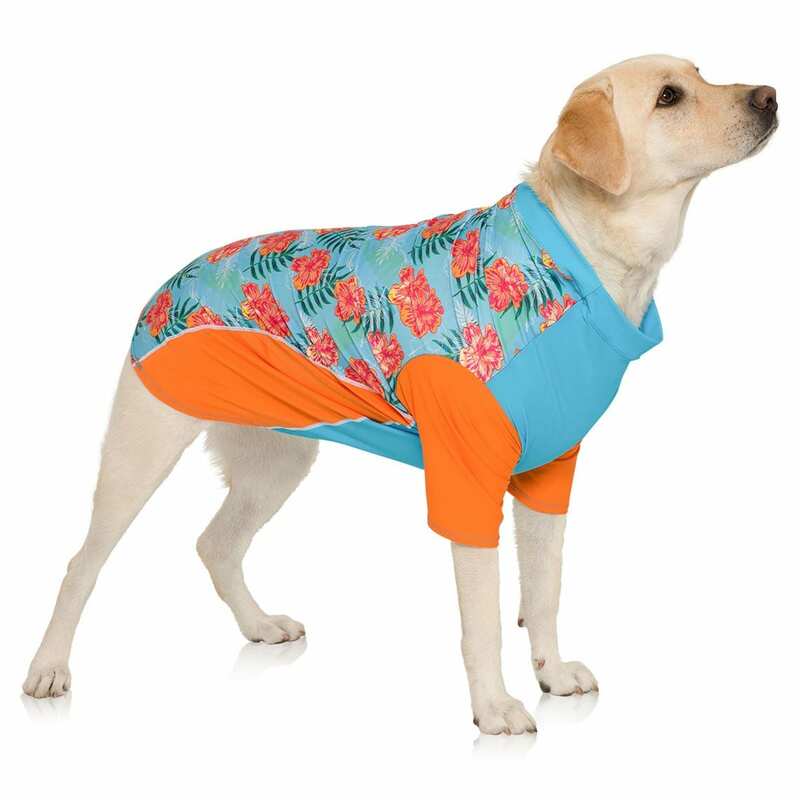 This one from Kimol, available on Amazon, even has a little shark fin up top so your dog can look really scary. Really. With all that’s out there, you can pick out a piece of swimwear that’s purely practical, something that just looks sweet or some swim trunks that manage to be both at once. Convinced to join in on this trend yet? We can’t wait to see these on the beach this spring and summer.